We are excited to welcome Ps. 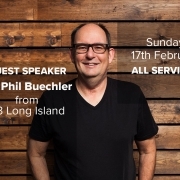 Phil Buechler as our Guest Speaker across all services on Sunday 17th February! Ps. 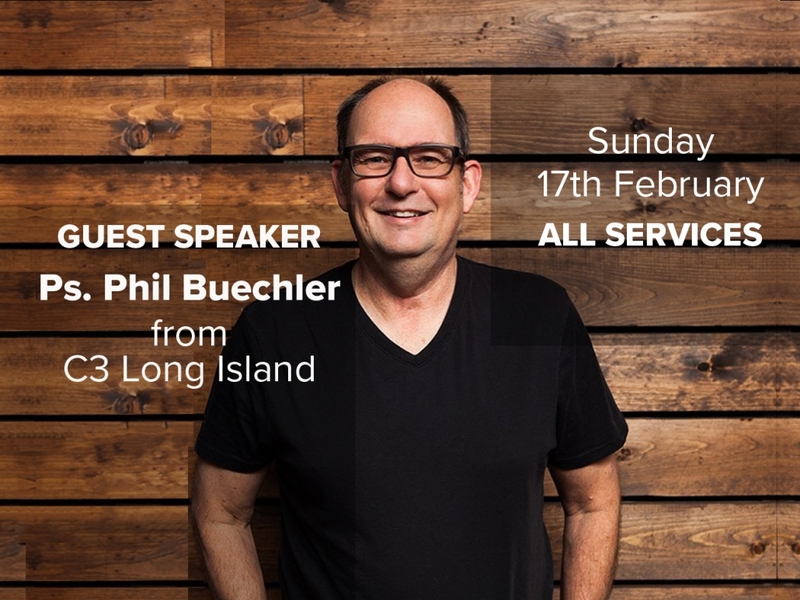 Phil Buechler is the Senior Pastor at C3 Church Long Island in New York, and is a great communicator and long time friend of ours. Make sure you are in church for this special weekend, and invite your friends! Summer BBQ C4 Real Youth Returns for 2019!